First off, we're excited that you'll be joining us today for this opportunity! Let's begin. As mentioned, being a promoter means getting an item every month you can claim. But before, we must test if your page is qualified. To pass, your pass your page must generate at least one sale minimum from a product that's ONLY one dollar. If you bring us sales, we'll supply you the items to do so. REMEMBER: We just need at least one sale to be on your record so if all else fails, that one dollar can come from you! So depending on who follows you / who your following, will determine the item you'll be testing to promote. 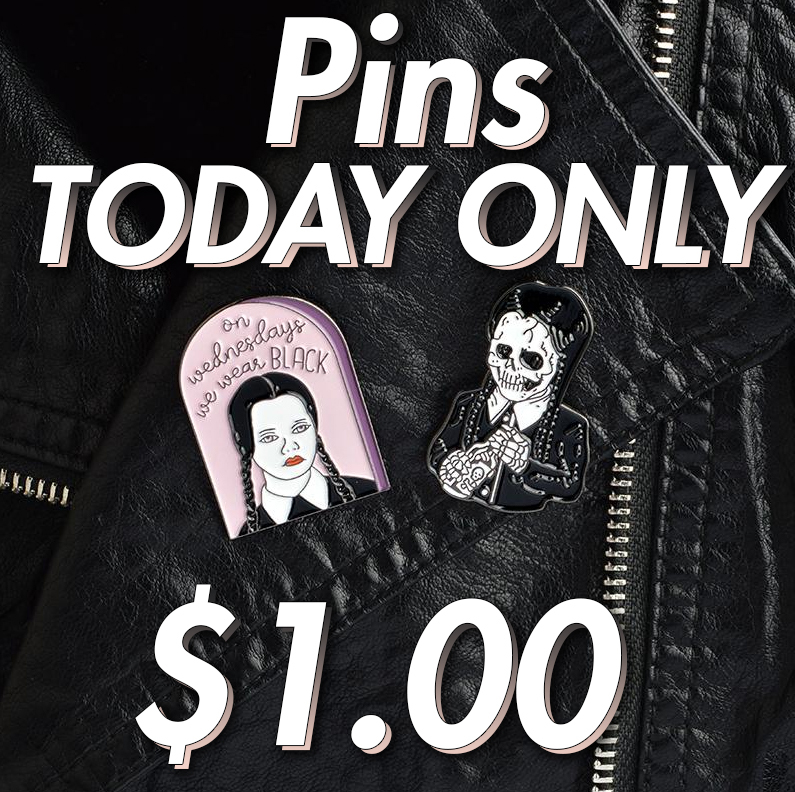 The two options we have for you to promote is a Rose Hat, or a Wednesday Addam's Pin. This is so we have a product for both the "BadVibe" and "Aesthetics" in our name! Only chose ONE to post. These both will only cost $1.00 and will include a subscription to access to similar items once a month! So now that you've completed all the steps, message us that you've in fact completed the steps. All that's left to do is just leave the post up for 24 hours, and once it's reached the time, you can take it down. Finally, when you do take it down, message us that you are done and we will give you a report and results of how well your page did! If there is confusion, please message us back through Instagram regarding your questions.